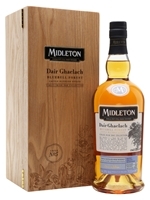 Midleton's Dair Ghaelach releases celebrate the trees that make the casks that make the whiskey. Each bottling is finished in casks made from a single tree, adding virgin-oak spiciness that can be traced back to the forest. This release used oak from Tree #5 in the Bluebell Forest, a wood within the stone walls of the Castle Blunden estate in County Kilkenny. The tree was more than 130 years old when felled, and the removal of the old trees has allowed newly planted saplings to be planted, bringing new life to the bluebell-covered forest. 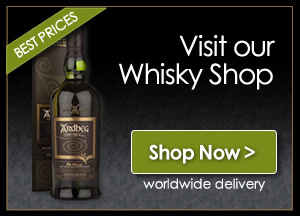 A Wee Dram – What do you pay?